Jay Chou Diaoness: Happy 13th birthday to JAY ALBUM! Thank goodness I have so many Jay Chou fan friends on Facebook! 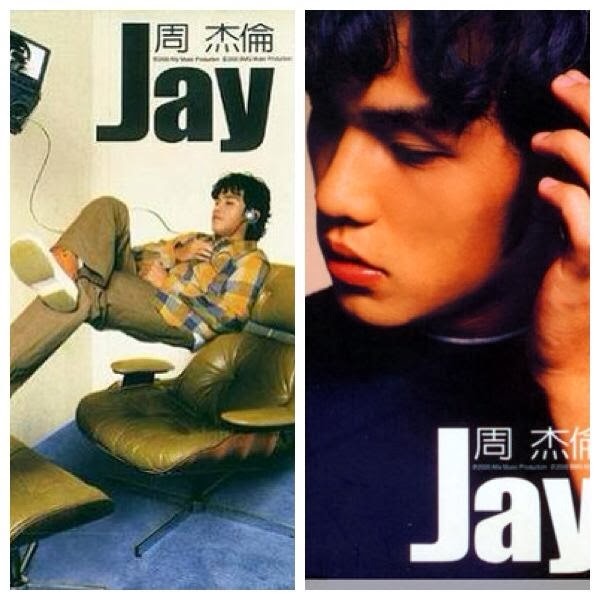 Seeing all their posts about Jay Album's release made me realise that this was THE iconic debut album of His Royal Diaoness, where the first track was the song which had caught Yang Junrong's attention and led to Jay's releasing his own album of songs which had been rejected by other more established singers. And look how far he has come! As I often say, if I had a time machine, I would go back to 6 November 2000 when this album was released and fall in love with Jay from the very beginning so that I, too can now claim to be his diehard and devoted fan for thirteen years. But better late than never and it has been nearly three years since this man first caught my attention in The Green Hornet. And look how far my Jay Chou fandom has come! To celebrate, here is my recording of Black Humour from Jay Album to share with everyone.